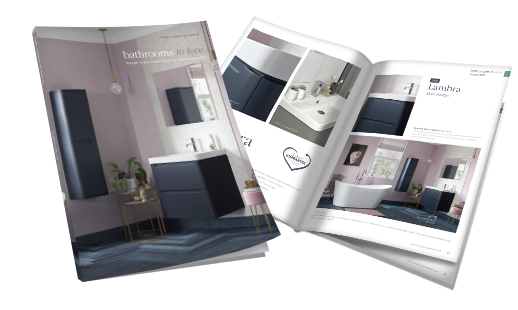 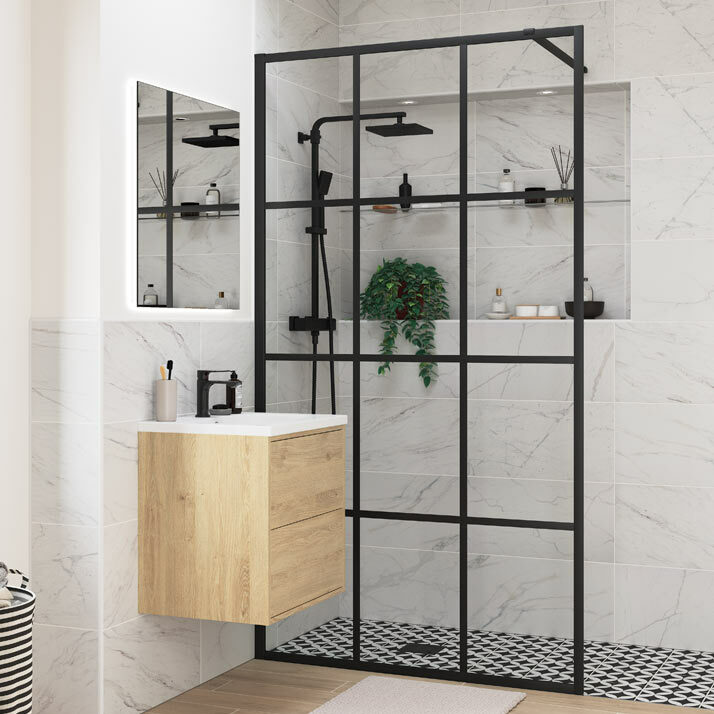 Wetrooms continue to be on-trend with their minimalist style, giving that spa-like feel, and their suitability for accessible bathrooms also gives them a great practical benefit. 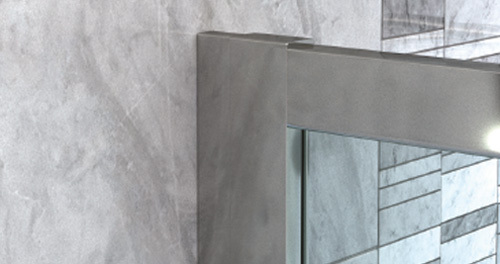 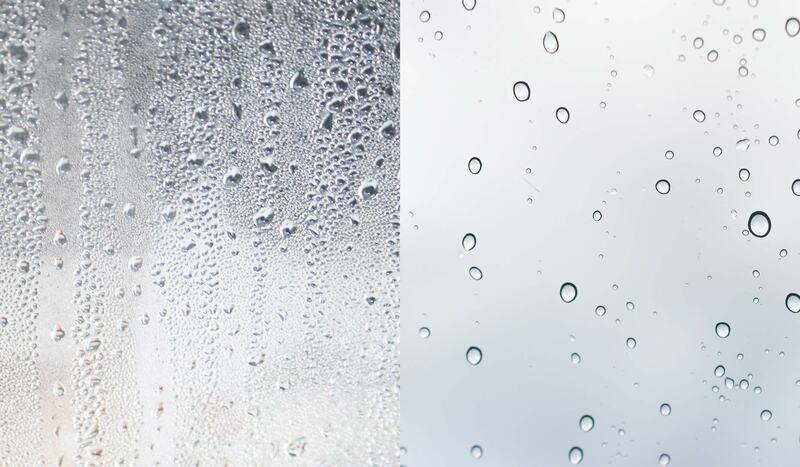 Our slim profile trays help you achieve a wetroom look as a lower cost alternative. 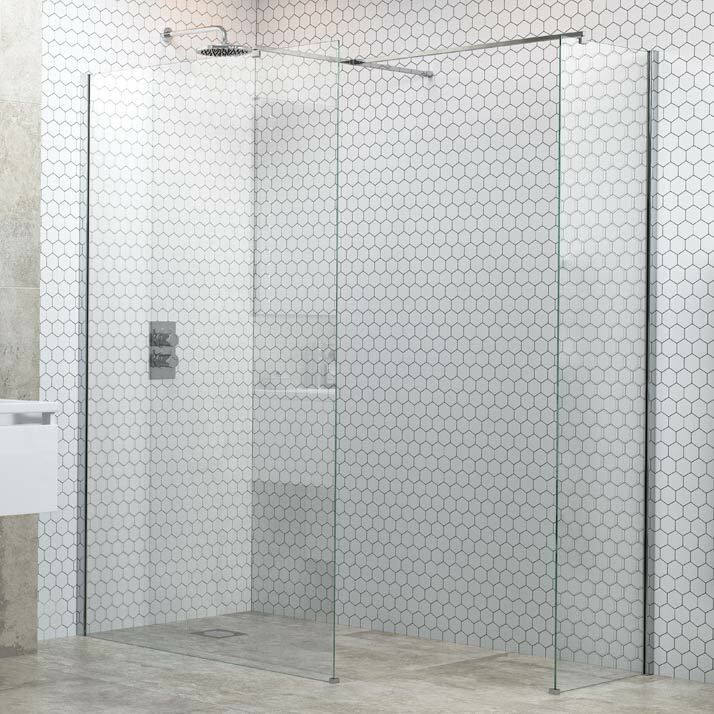 Choose an enclosure shape that suits your space. 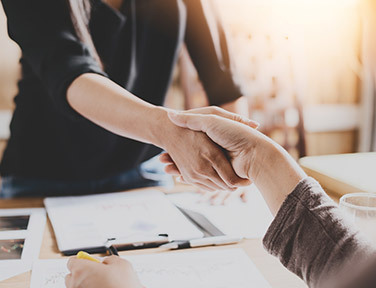 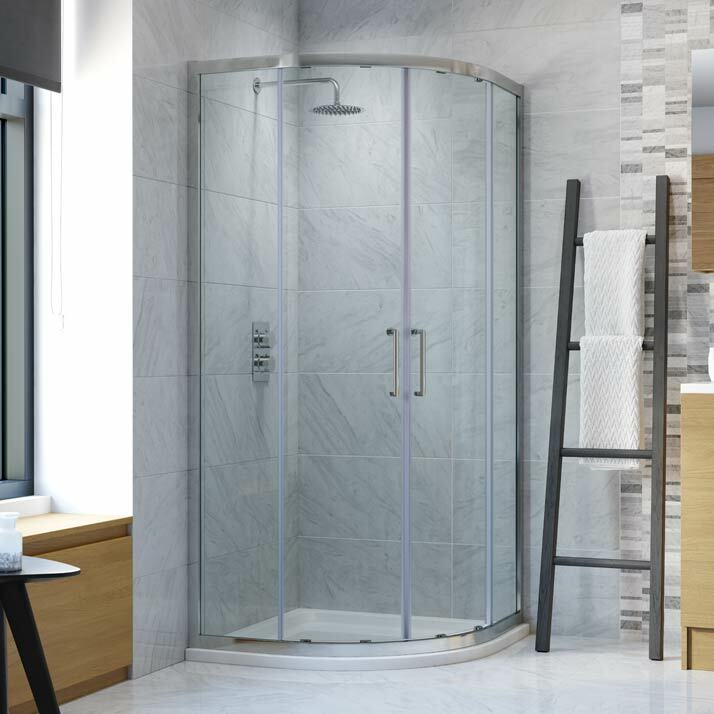 For example, a quadrant will sit neatly in a corner and its curved front will still leave room space around it, and a bi-fold door opens without encroaching into the room; ideal for smaller spaces. 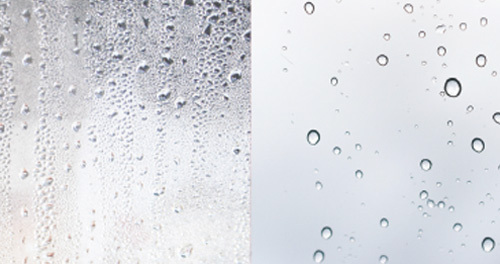 All our enclosures have easy clean glass which helps repel water and prevent build up of dirt and grime, making the ongoing cleaning of your enclosure much quicker and easier. 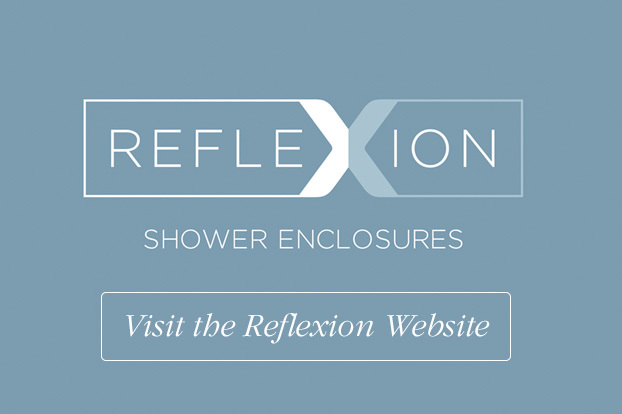 on offer, your new bathroom design will be greatly enhanced with an enclosure. 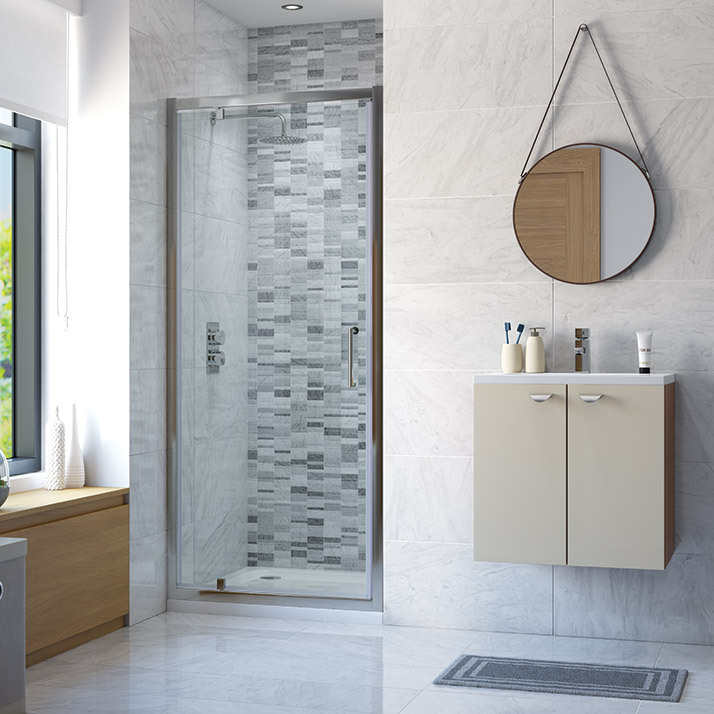 Wetroom panels are stylish and functional, creating a stunning focal point for your bathroom. 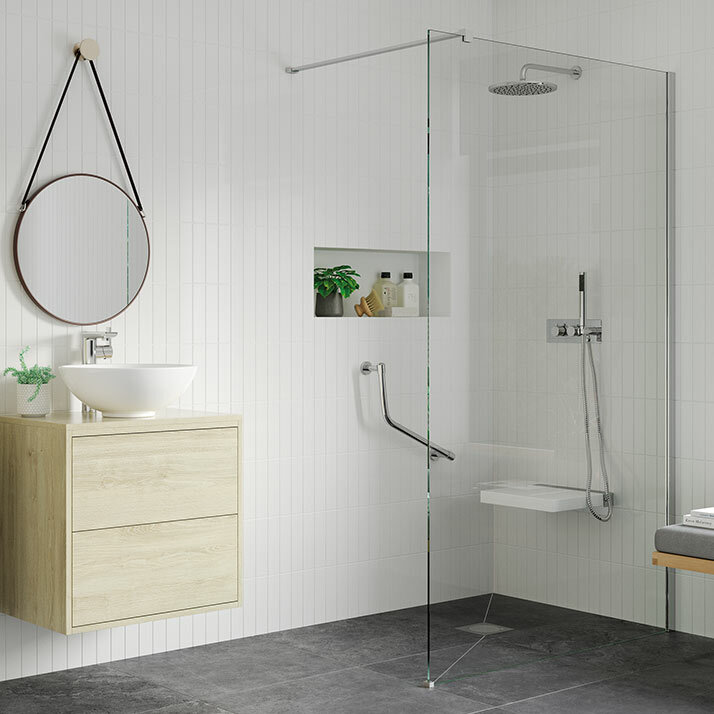 Great for installing in a wetroom or accessible environment, or on a tray. 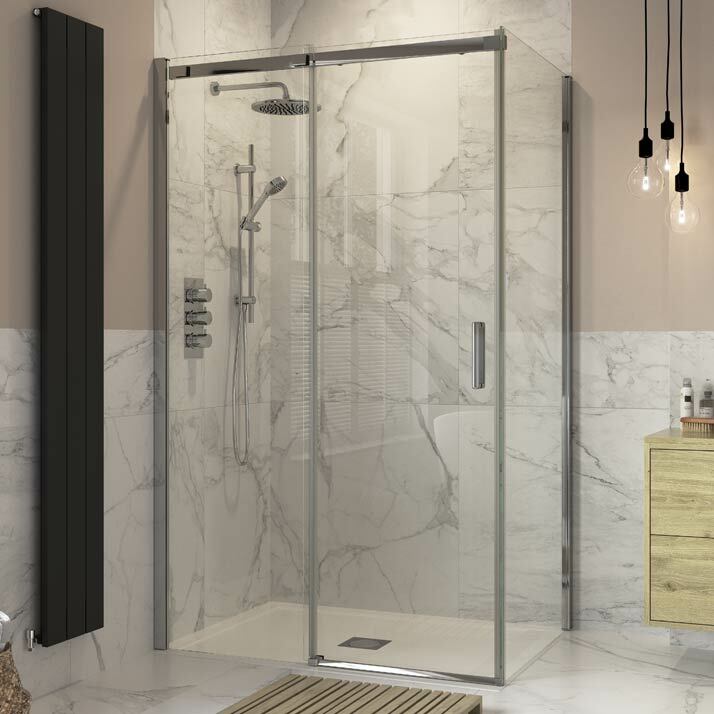 Wetroom panels are versatile and can be used simply as one glass panel or you can add a side panel to create a walk in area, and even add a 300mm smaller rotatable splash panel to create an open enclosure feel. 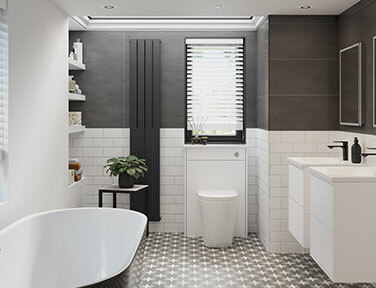 Use any of our wetroom panels with a seat and grab rails to make a strong designer statement in a bathroom suitable for all ages. 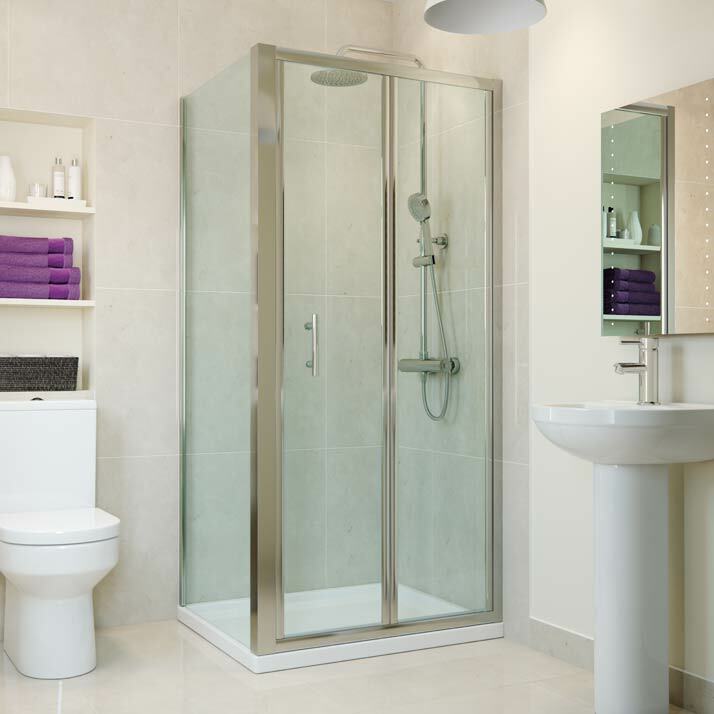 A very practical design that gives you a spacious showering area whilst tucking neatly away in a corner of your room. 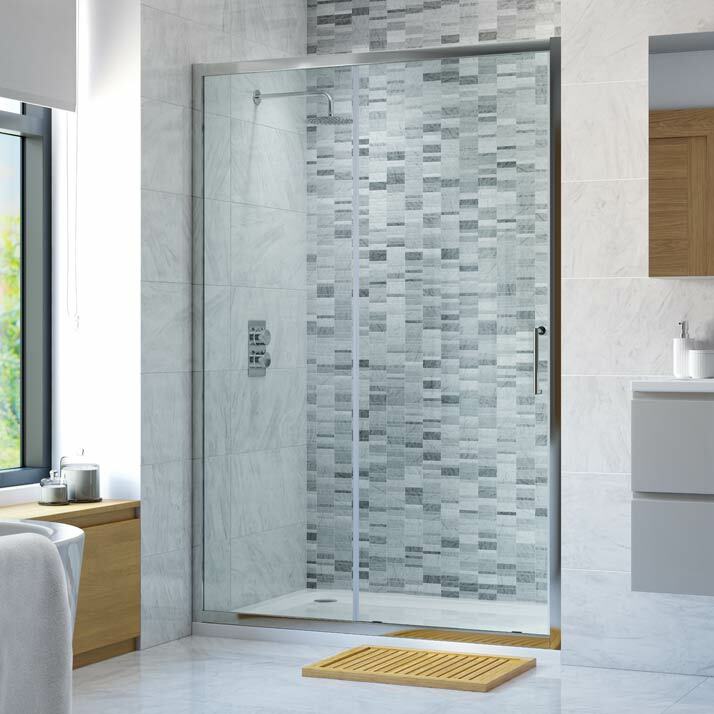 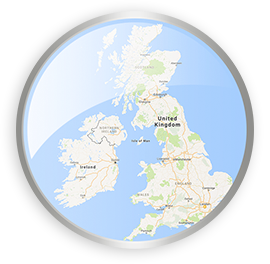 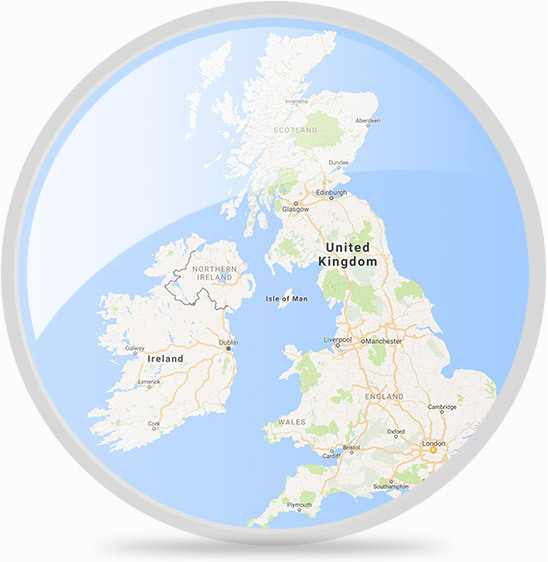 A selection of framed or unframed, single door, double door, standard and offset quadrants are available in a range of sizes. 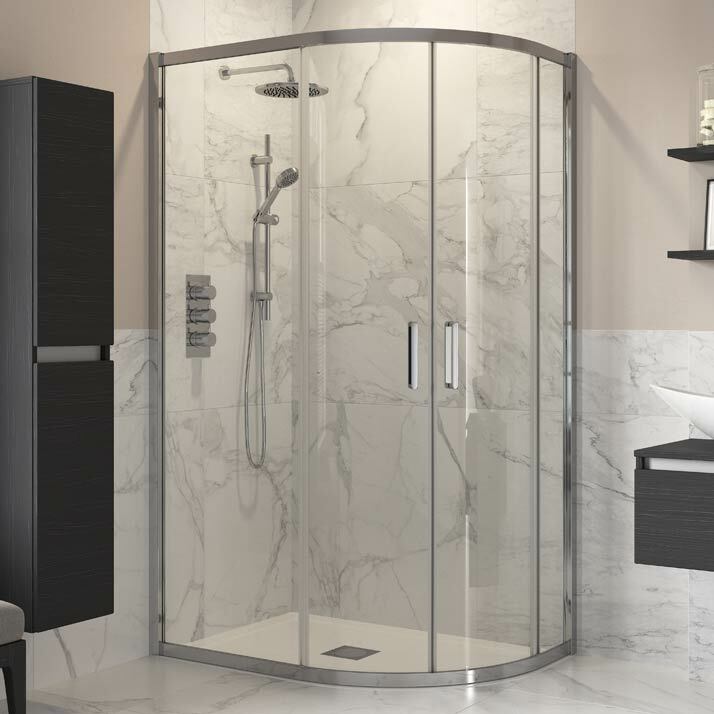 A design that gives you a luxurious showering area without the loss of a lot of valuable room space, especially when installed in a recess. 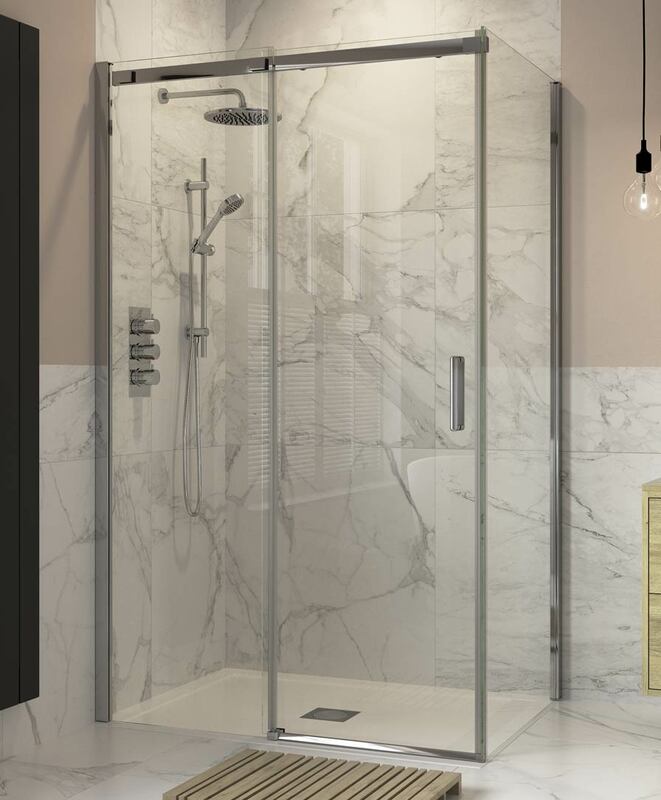 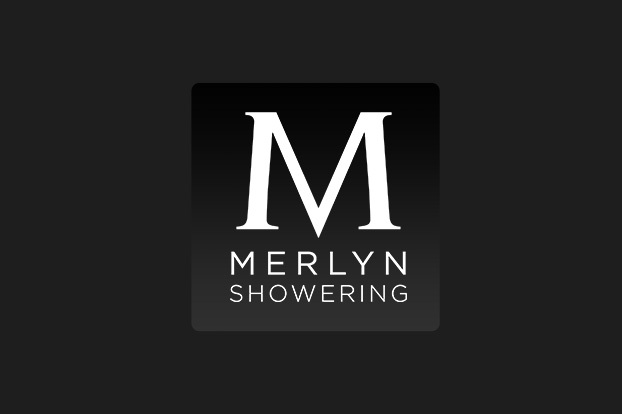 These enclosures look very elegant and make it easy to get in and out of the shower. 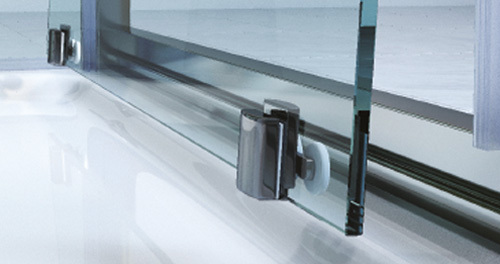 Our Sliding Doors enclosures are available in a wide variety of sizes and can be used in a recess or with a side panel. 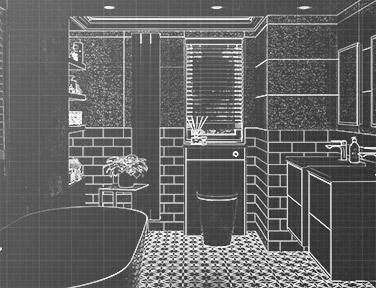 A stylish classic that fits perfectly in any bathroom. 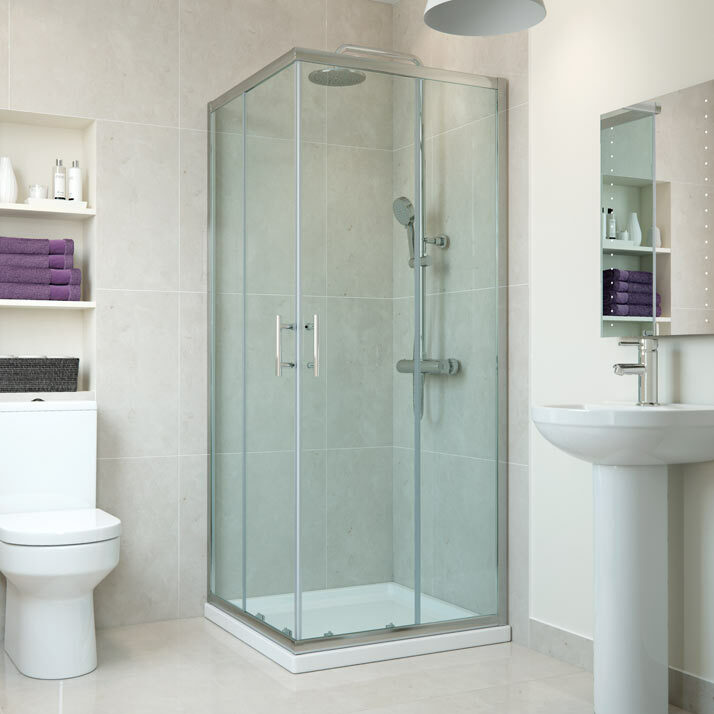 The door opens fully giving the advantage of much easier access, whilst only taking up a small area of your bathroom. 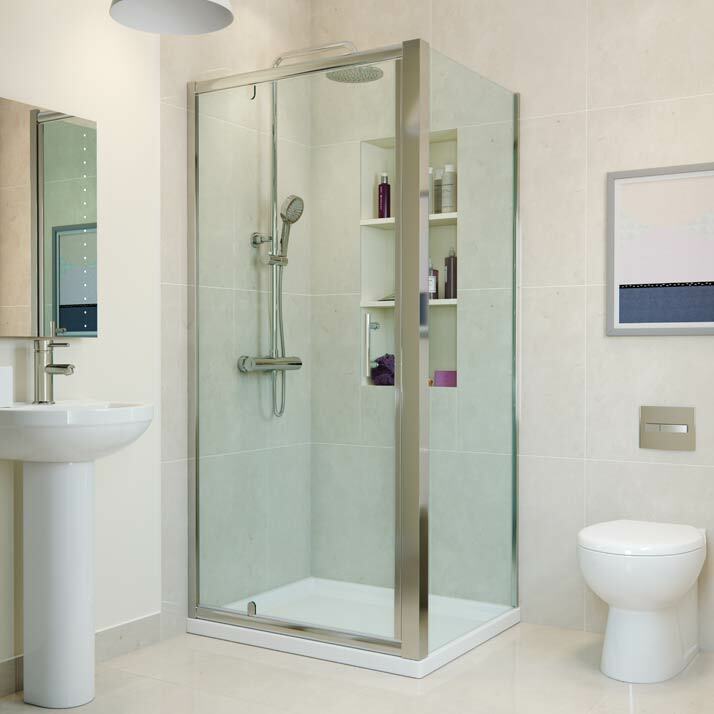 Pivot Door enclosures can be used in a recess or with a side panel and are a popular option for en-suite bathrooms. 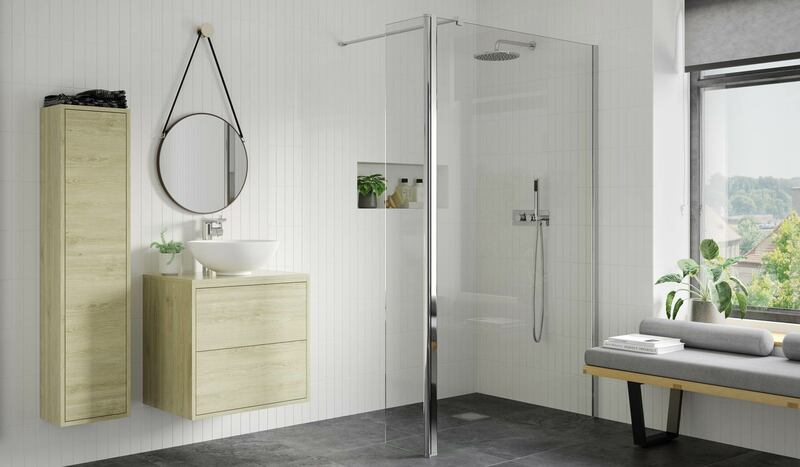 A stylish practical solution for the smaller bathroom or as part of an en-suite bathroom. 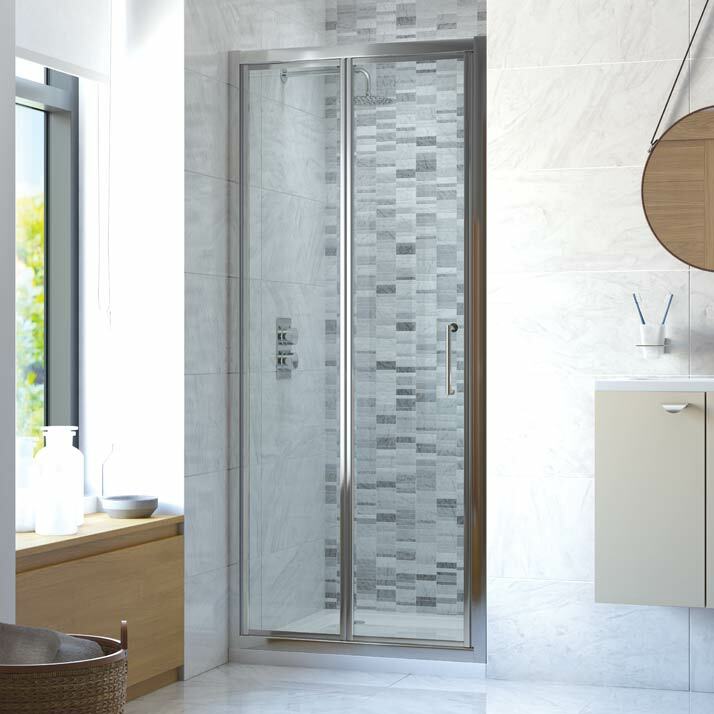 An excellent space saving solution, the bifold doors open into the showering area instead of outwards, so they don’t eat into the room space. 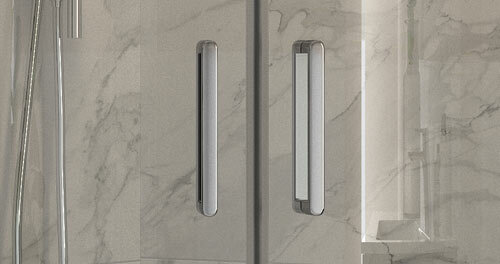 Bifold doors can be installed in a recess or with a side panel to create a compact cubicle. 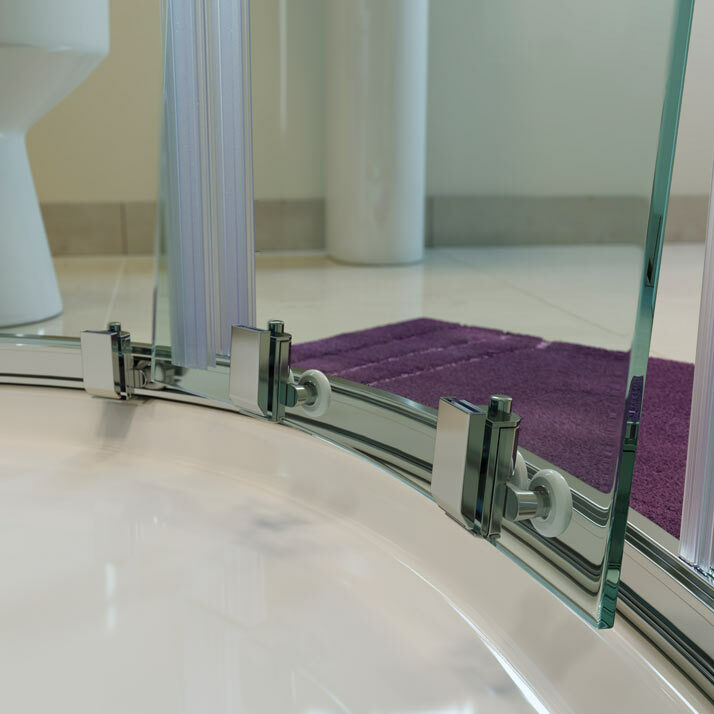 The space saving corner entry is the perfect solution for compact bathrooms when space is at a premium. 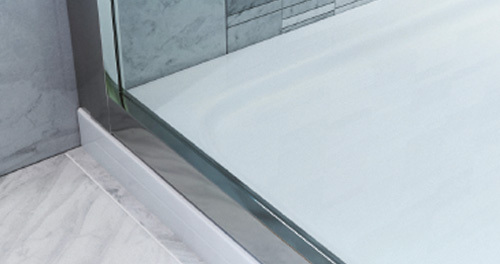 our enclosures are completely versatile in their appearance, shape and size.